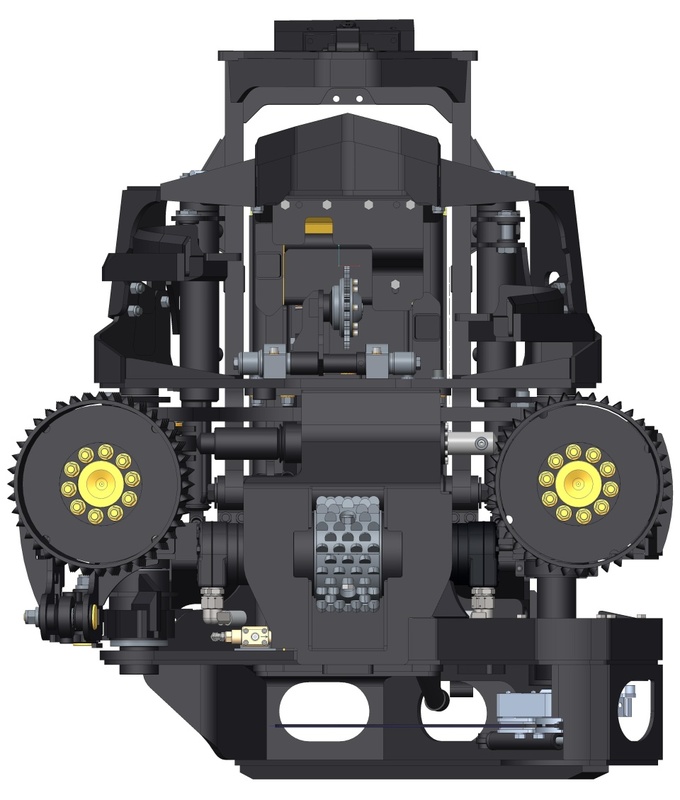 AFM 60 has an excellent reputation as a strong, reliable, and versatile harvester head. 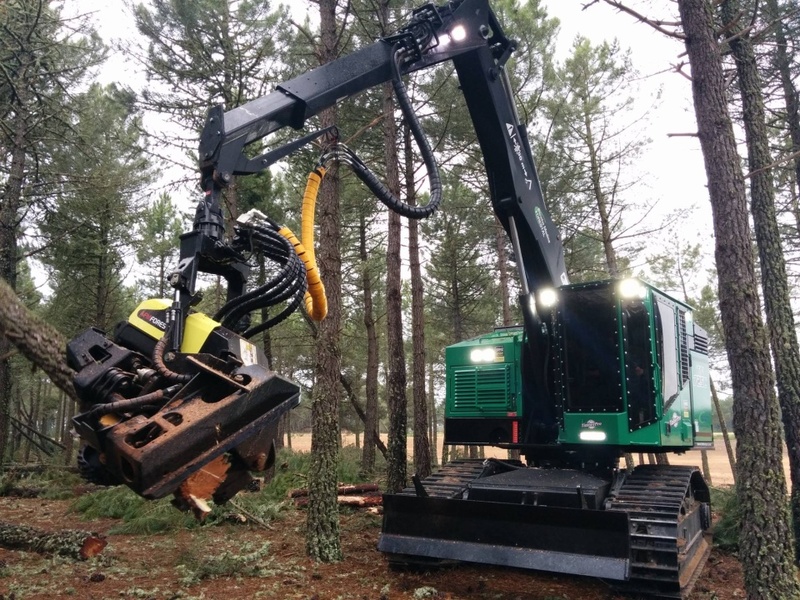 With its compact design, the AFM 60 is suited perfectly to both hardwood and softwood operations. 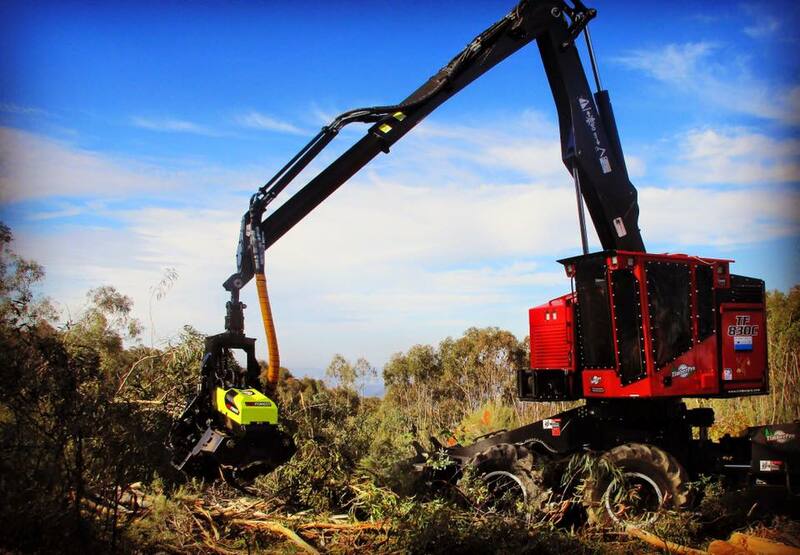 A short frame with one pair of heavy-duty delimbing knives makes processing even the lowest-quality trees with heavy limbs easy. 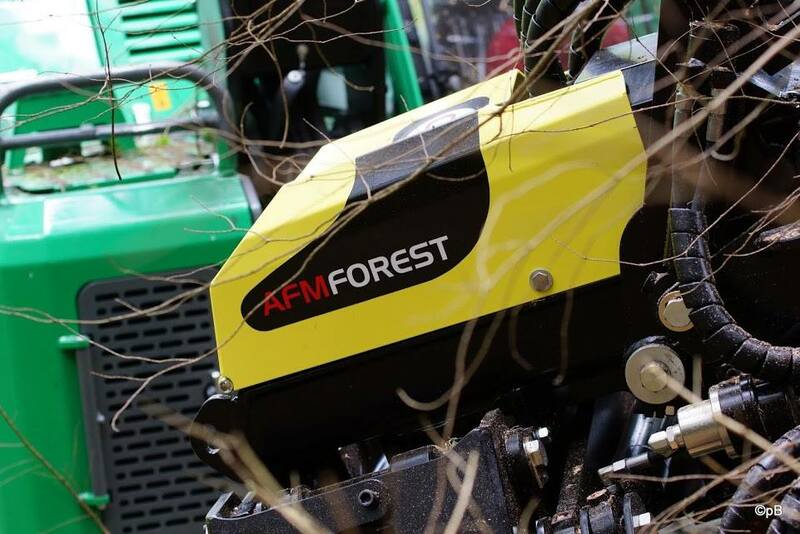 The AFM 60 is used in all kinds of harvesting methods and operations: cut-to-length, tree-length, and processing. 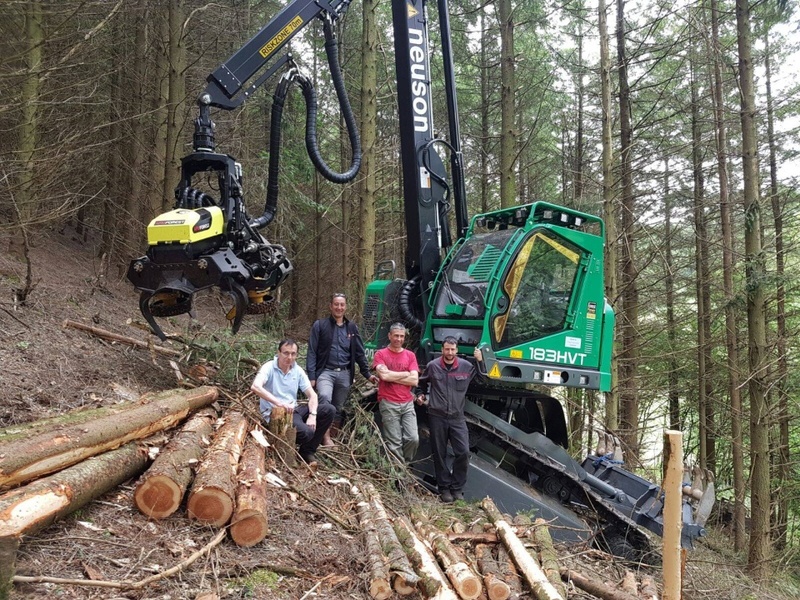 The long delimbing arms of the AFM 60 make working from the pile and picking up windfall trees an easy task, allowing you to use your machine as a harvester or a processor. 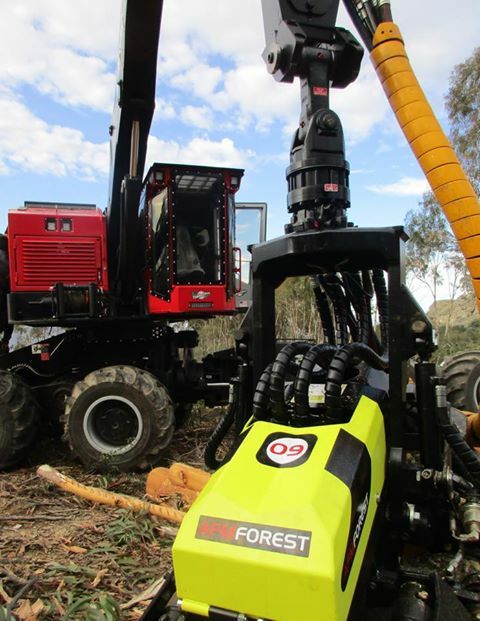 The AFM 60 is perfectly suited to 20-ton excavators or 14- to 17-ton forest machines. 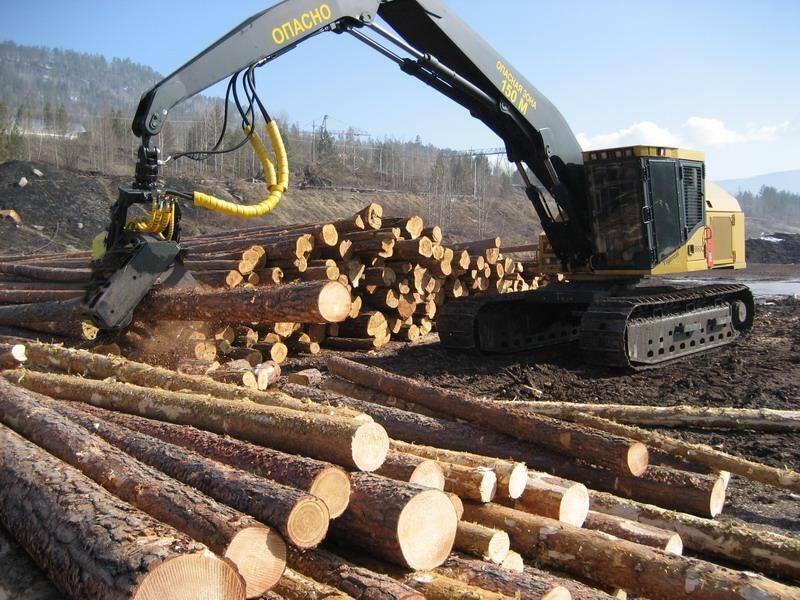 Optimum tree diameter 30-45 cm 12-18"
Saw bar 75-82 cm 29-32"
Opening of front knives, max. 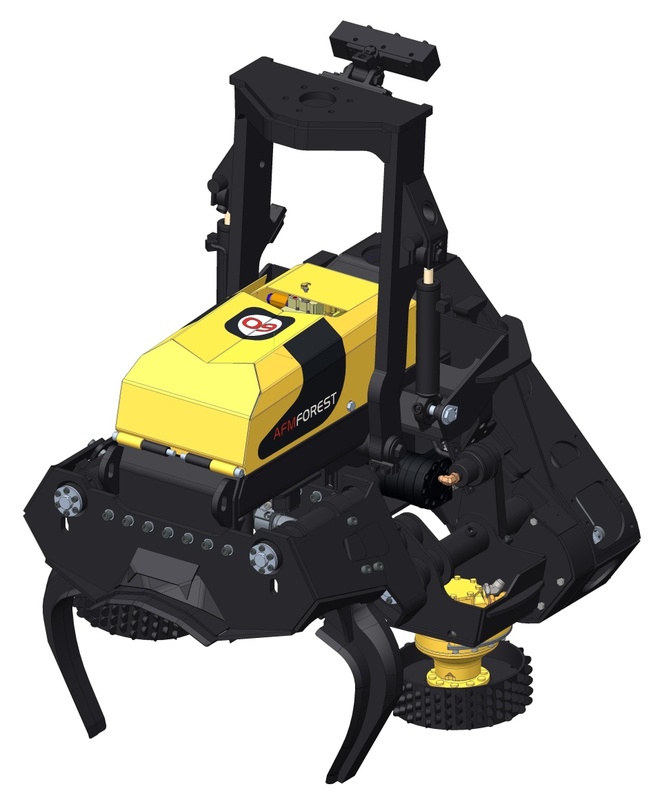 650 mm 25,6"
Opening of rollers, max. 660 mm 26"
Opening of back knives, max. 700 mm 27,6"
Width, max. 1330 mm 52,4"
Length, max. 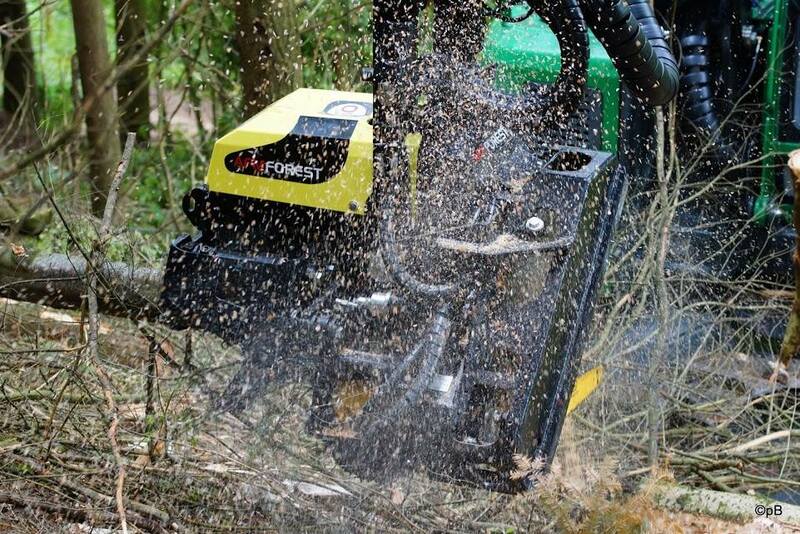 1380 mm 54,3"
Felling diameter, max. 750 mm 29,5"